ONE OF THE BEST WAREHOUSES ON THE BEACHES! Total Area: 264sqm. Warehouse 200sqm. Mezzanine 64sqm. Plus an additional 22sqm board room/office and 23sqm open mezzanine. This is a rare opportunity to secure yourself a world class warehouse in a tightly held and sought-after block. 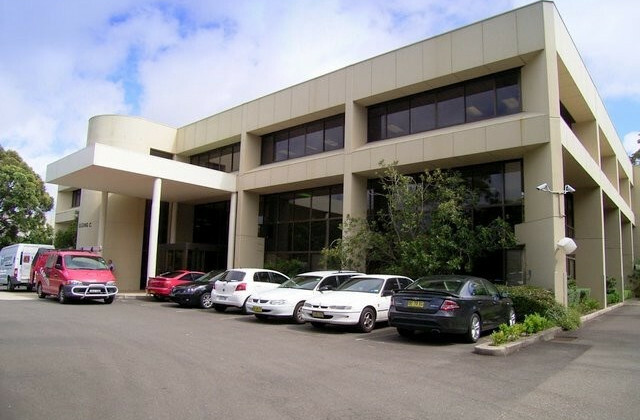 Without a doubt this is one of the most superior strata warehouses you can get on the Northern Beaches. The estate itself is arguably the best on the beaches; with entry from two streets, large driveways, 20' and 40"container access and afterhours security. The warehouse enjoys 6.7m high clearance and a huge roller shutter for vehicular or forklift access. The office possesses full height glass windows and a corner position allowing an abundance of natural lighting. *Additional bonus 22sqm board room/office and 23sqm open mezzanine. LOCATION: Located in the heart of Cromer's industrial estate, featuring dual street entry, wide driveways. Accessible from both South Creek Road & Boola Place. 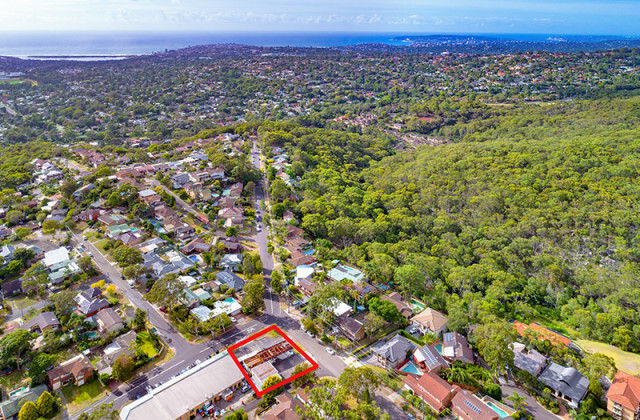 Cromer is a suburb on Sydney's Northern Beaches still providing easy access to the rest of Sydney via Pittwater Rd to the CBD and South Sydney and Warringah Rd to the West and North Sydney regions. With Beaches, Golf courses and more National Parks than you can poke a stick at your doorstep why would you want to be anywhere else.